Searching for a comprehensive lamp recycling service for your business? 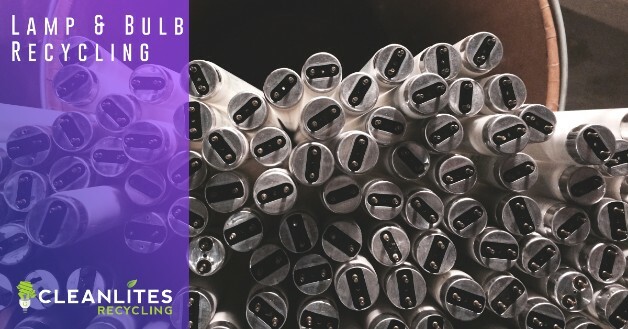 Look no further, Cleanlites recycles all types of lamps, bulbs and lights at our Lansing, MI recycling center and each of our 5 facilities nationwide. For over 25 years, Cleanlites has been helping reduce landfill contamination by properly disposing of mercury containing bulbs and lamps. With 5 recycling centers nationwide, Cleanlites is able to assist customers across the United States and abroad with industry leading waste management and recycling services. As a licensed hazardous waste carrier, Cleanlites’ transportation fleet is capable of meeting each customer’s transportation needs for many different types of waste. Contact Cleanlites to learn more about our lamp recycling services. For smaller amounts of lamps and bulbs, our subsidy Lampmaster makes it easy with a prepaid mail back recycling program. It’s just one bulb, so what’s the harm in simply tossing it in the trash? Even a single lamp contains hazardous chemicals, materials and metals including mercury. When a lamp or bulb ends up in a landfill, toxins are released into the soil and over time can reach ground water, causing damage to the environment and the health of citizens. 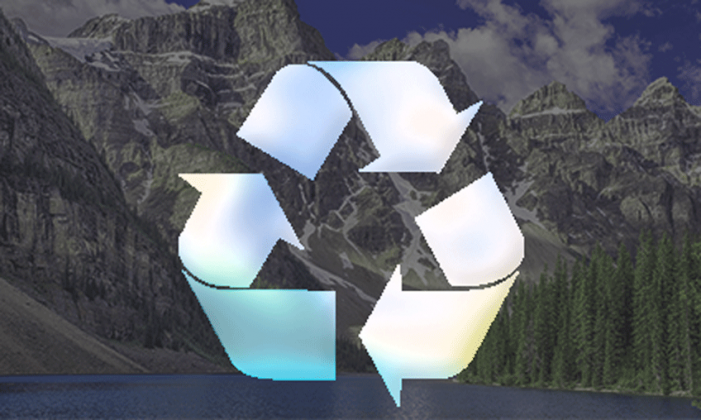 Cleanlites and Lampmaster have remained steadfast in our pledge to reduce harmful electronic waste in landfills and properly erase and dispose of data storing devices like cell phones, hard drives, printers and tablets among many others. We stand behind the promises of our R2 RIOS Certifications and make sure each waste stream is properly disposed of. The corporate and environmental risks associated with old electronics in landfills are far too high, it’s on us to do things the right way. There is no federal legislature in place that mandates or regulates recycling of lamps and bulbs. This does not stop Cleanlites from ensuring absolutely no waste from lamps or bulbs end up in a landfill, we’re proud of our ability to keep waste from spent bulbs and lamps out of the environment. Please check our knowledge base for more information on our recycling services.